Have you heard? Generation Axe, Steve Vai, Zakk Wylde, Yngwie Malmsteen, Nuno Bettencourt & Tosin Abasi is back and coming live to the NYCB Theatre at Westbury on Tuesday 4th December 2018! Donʼt miss your chance to be there! 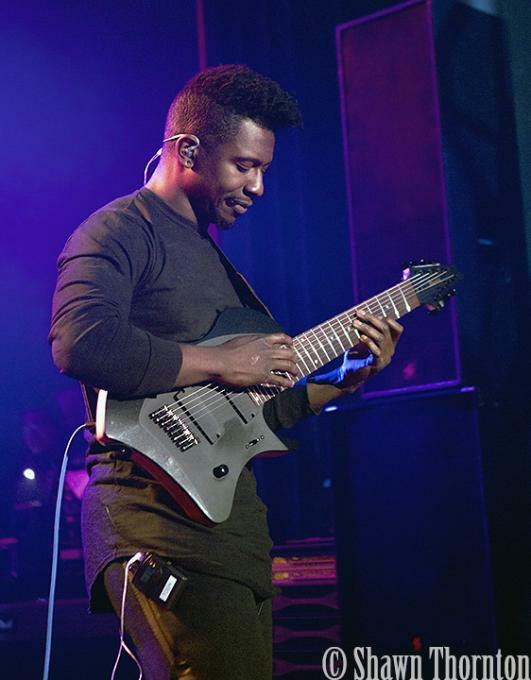 Secure your Generation Axe, Steve Vai, Zakk Wylde, Yngwie Malmsteen, Nuno Bettencourt & Tosin Abasi tickets today but clicking the button above. When it comes to live concerts, NYCB Theatre at Westbury brings you nothing but the best, and this Tuesday you get the cream of the crop! 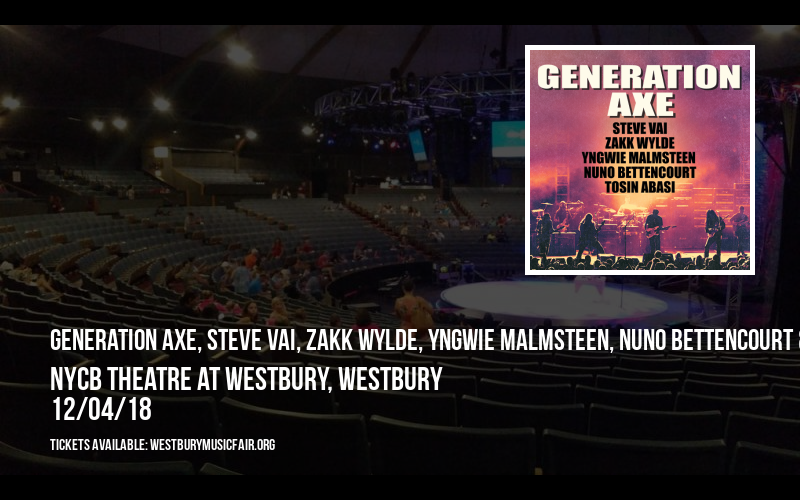 It's the show everyone's been talking about – you can catch Generation Axe, Steve Vai, Zakk Wylde, Yngwie Malmsteen, Nuno Bettencourt & Tosin Abasi at NYCB Theatre at Westbury on Tuesday 4th December 2018! Known for their spectacular stage presence and unbelievable talent, Generation Axe, Steve Vai, Zakk Wylde, Yngwie Malmsteen, Nuno Bettencourt & Tosin Abasi never disappoints, and you can see them live on the NYCB Theatre at Westbury stage, doing what they do best! More proof (if you needed it) that NYCB Theatre at Westbury is the hottest music venue in Westbury, and even New York! Tickets available now for what is bound to be a sell-out show, so think fast and get yours today!